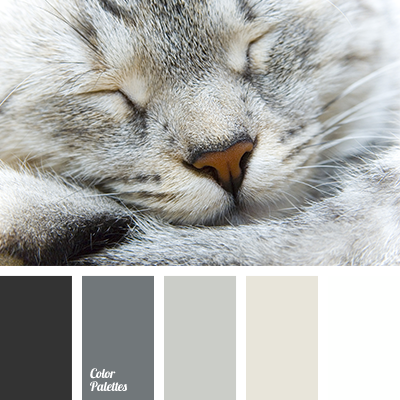 "dusty" beige, beige and gray, brown and gray, coffee colour, colour of cream, colour of paints for a house, colour palette for interior, cream colour, gray and beige, gray beige, gray-brown, light gray, monochrome beige palette, monochrome brown palette, palette for designers. 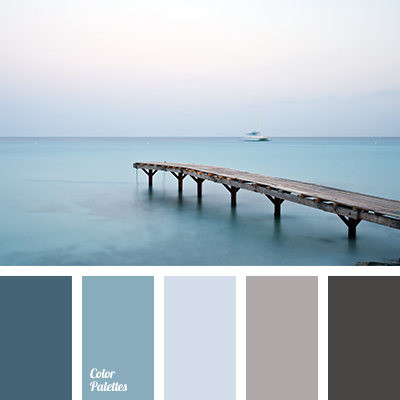 beige and dark blue, beige and gray, brown and dark blue, brown and dark gray, colour matching for repair, colour solution for living room, dark blue and brown, dark blue and gray, dark blue and light gray, dark gray and brown, dark gray and dark blue, designer palettes, gray and beige. 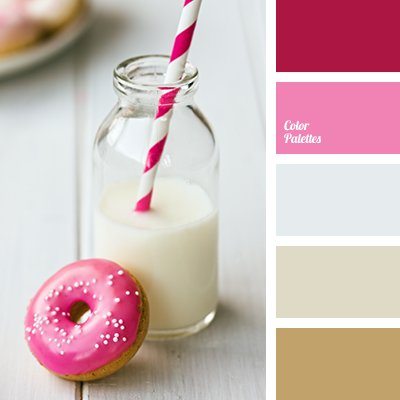 beige, beige and gray, bright pink, colour palette for a wedding, colour solution for a wedding, colours for a wedding, gray and beige, light pink, magenta pink, pink and gray, pink and sandy, rich pink, sand colour, sandy pink, sandy shades, shades of brown, shades of pink. 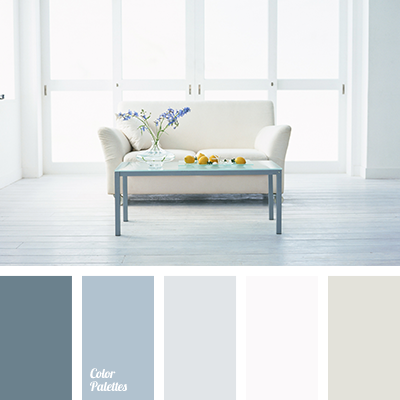 beige and dark blue, beige and gray, brown and dark blue, colour matching for repair, colour solution for living room, dark blue and gray, designer palettes, gray and beige, gray and brown, gray and dark blue, gray and white, off-white colour, pastel shades for home renovation. 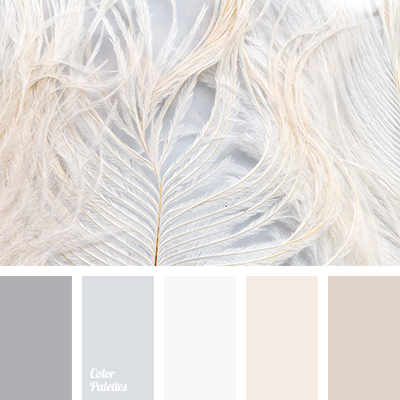 beige and gray, color combination for bedroom, color palette for bedroom, cream, dark gray, gray and beige, gray and white, monochrome beige palette, monochrome color palette, monochrome gray color palette, monochrome palette of brown, pastel colors for bedroom, shades of beige. 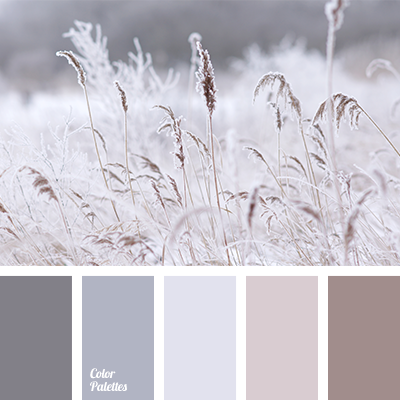 beige and gray, brown and gray, colour of cream, cream colour, gray and beige, gray-beige colour, light gray colour, palette for designers, palette for interior design, shades of beige colour, shades of brown, soft beige colour, spring palette, warm shades of gray. 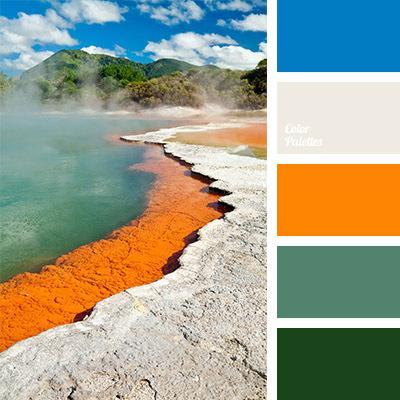 beige and gray, color of emerald water, dark emerald color, deep blue and beige, deep blue and gray, deep blue and orange, emerald, gray and orange, green and orange, orange and green, Orange Color Palettes, shades of emerald, shades of green.